We just finished up a contest to give away a copy of Joey+Rory’s new CD, “Album #2”. If you are one of the many people who entered that contest, hang on – the winner will be announced soon. 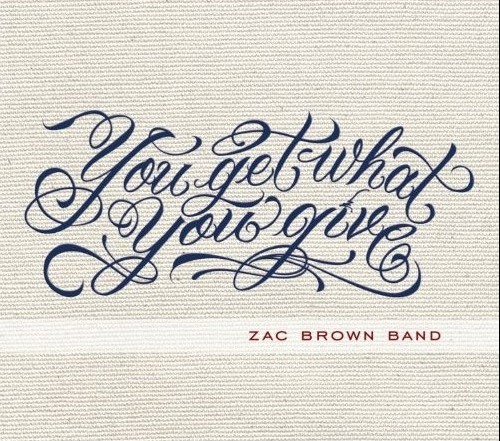 We also have a contest running through Sept. 27, where you can enter to win Randy Houser’s new CD, “They Call Me Cadillac.” And this morning, we are going to give you a chance to enter to win a copy of Zac Brown Band, “You Get What You Give,” which is available for sale today. This contest will also run through Sept. 27, the same deadline we have up on Randy’s contest. Both of these contests will be a random drawing. To enter, simply send your name and mailing address to country@countryschatter.com. 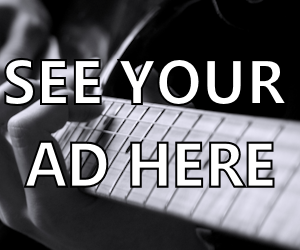 Make sure you put Randy’ CD, or Zac Brown CD in the subject line. And you’ll be entered! Since I was out of town for a few days, I have a lot of catching up to do. I’m hoping to get up the pictures from the Washington County Fair, very soon. I have the ones I took Chris Young’s night; and some that were taken by a friend of Jamey Johnson and Luke Bryan, nights I couldn’t go. Hopefully, I’ll get all that taken care of in the next day or two. 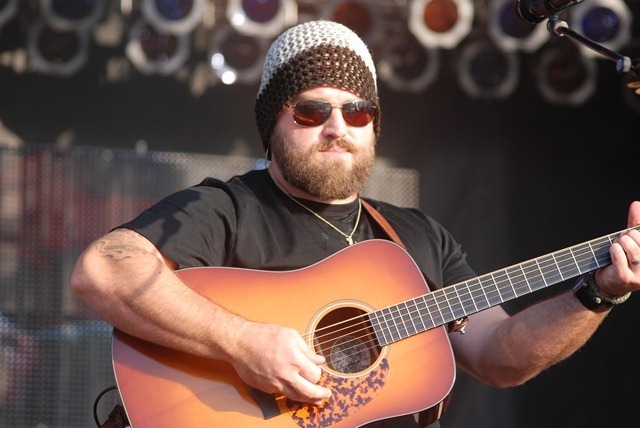 In the mean time, get your entries in for the Zac Brown Band CD, and Randy Houser’s new CD. Can’t wait to hear this one. I would love to win this cd. I love this band. I would like to add this to my collection.